Getting ready for the little one to arrive, here are few of the ideas you might want to do before he/she comes. I found these designs for a nursery interior at my favorite website and would like to share it again with you. If only we own a bigger house, there is a big possibility that some of the dreams that is in the images will be applied to our second child's bedroom, however I'm very much happy and contented of what we have for now. And so, the only thing for me to do is to share this to motivate those who plans of a better nursery room for their precious one. Very clean and crips designs. Hope you'll get the nursery of your dreams soon my friend. 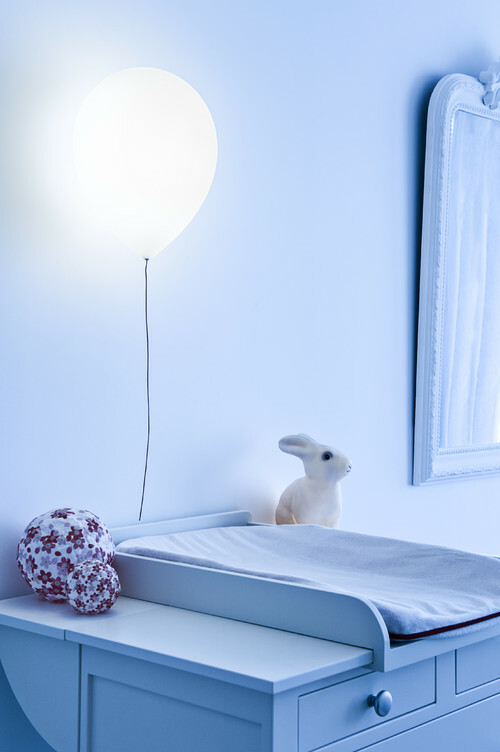 One of the changes we made for our son's nursery was paint his room a light shade of blue. Most of the stuff are hand me downs as I read that they outgrow everything so fast (clothes, baby equipment, etc) that it would be a waste to buy all of them brand new. Those are classic but beautiful nursery design Mommy N. Congrats on your new cute and precious bundle of joy. It's so clean, so nice and so baby-friendly. Oh how I wish my son's nursery were this beautiful when he was a baby!